Industrial lighting for maximum brightness and efficiency. 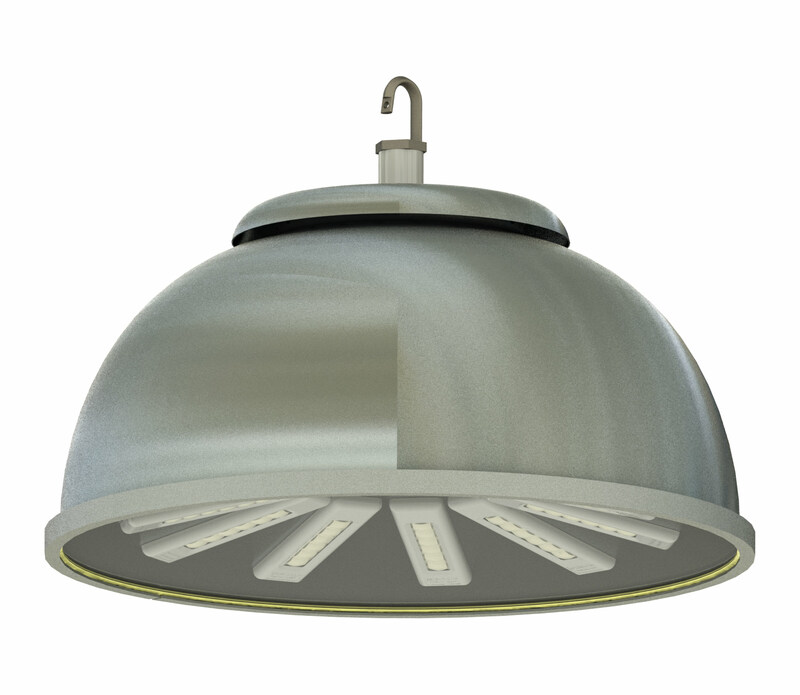 Learn about our super efficient lighting technology. Interested? Contact us to get started.